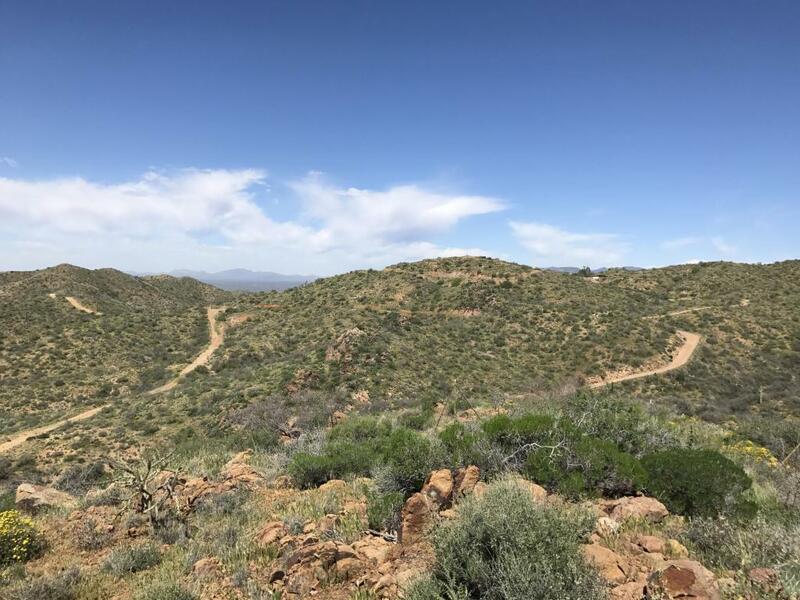 14 Acre plus parcel in the Wickenburg Mountains east of Wickenburg. Property use to be an old mining claim. The claim is patented and deeded. Current owner has improved the property immensely with 2 wells with a large holding tank. 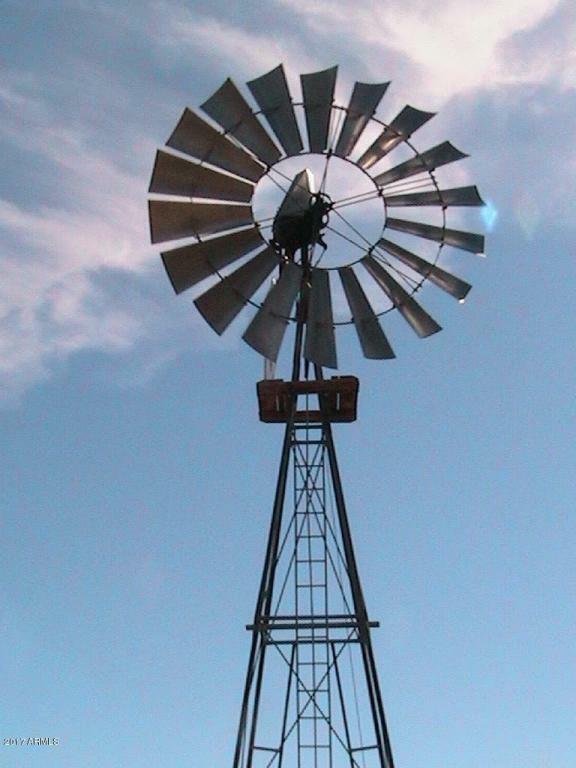 One well is windmill driven the other by electric motor. 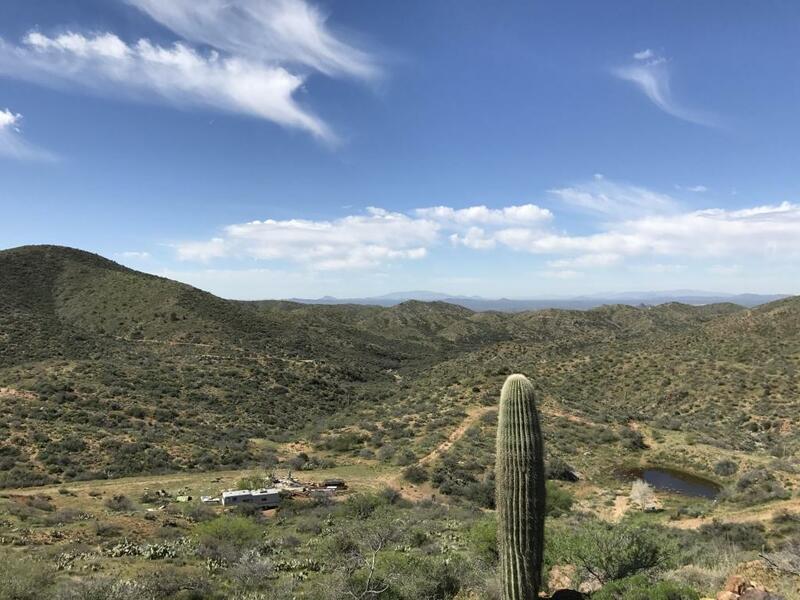 Property has a old abandoned fifth wheel that will transfer with zero value, a gazebo over looking a valley, tons of native vegetation and wildlife. The views go on for miles. The owner did partially fence the property in. Site does have a pad to build a future home on it. Property is elevated and does get a fair amount so wind generation might be a good option. Property does have mineral rights. Seller willing to consider owner financing. Call for details.